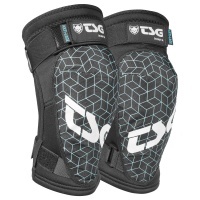 Founded in Germany in 1988, TSG set out to develop protection gear, which skateboarders would really want to wear. 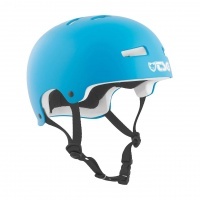 The TSG Evolution Helmet in Satin Dark Cyan, awesome for skate, bmx and other sports. 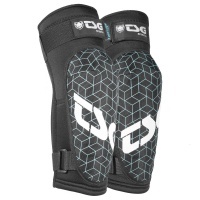 Great fit and quality as we expect from TSG but with a shiny satin dark cyan style. 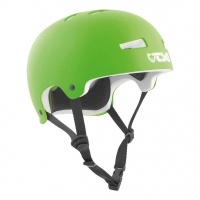 The TSG Evolution Helmet in Satin Lime Green, awesome for skate, bmx and other sports. 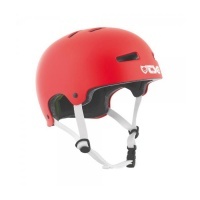 Great fit and quality as we expect from TSG but with a shiny satin lime green style. 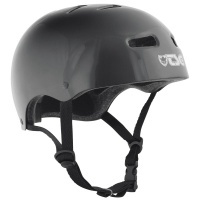 Often people say experience matters, before the Evo there was the classic TSG Skate/ BMX helmet! 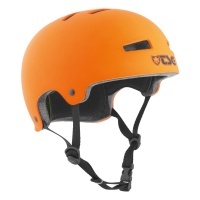 Maintaining it's traditional shape 16 years later, it is still one of the best on the market! 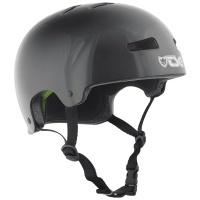 The TSG Evolution Helmet in Injected Black, awesome for skate, bmx and other sports. Great fit and quality as we expect from TSG but with a shiny incjected black style. 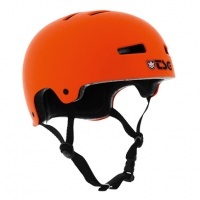 The TSG Evolution Helmet in Matt bright Orange is ideal for skate, bmx and other sports. 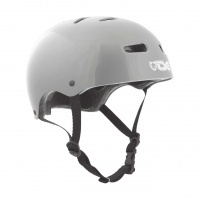 Great quality and fitment as we come expect from TSG Evo Helmets. 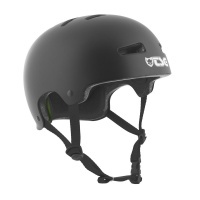 The TSG Evolution Helmet in Satin Black, awesome for skate, bmx and other sports. Great fit and quality as we expect from TSG but with a shiny satin Black style. The TSG Evolution Helmet in Satin Petrol, awesome for skate, bmx and other sports. Great fit and quality as we expect from TSG but with a shiny satin petrol style. 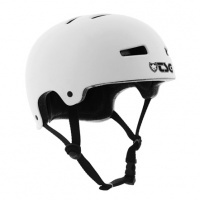 The TSG Evolution Helmet in Satin White colour is perfect for skate, bmx and other sports. Great fit and quality as we expect from TSG.